Well, that’s exactly what’s happening in Charleston this February 14th. 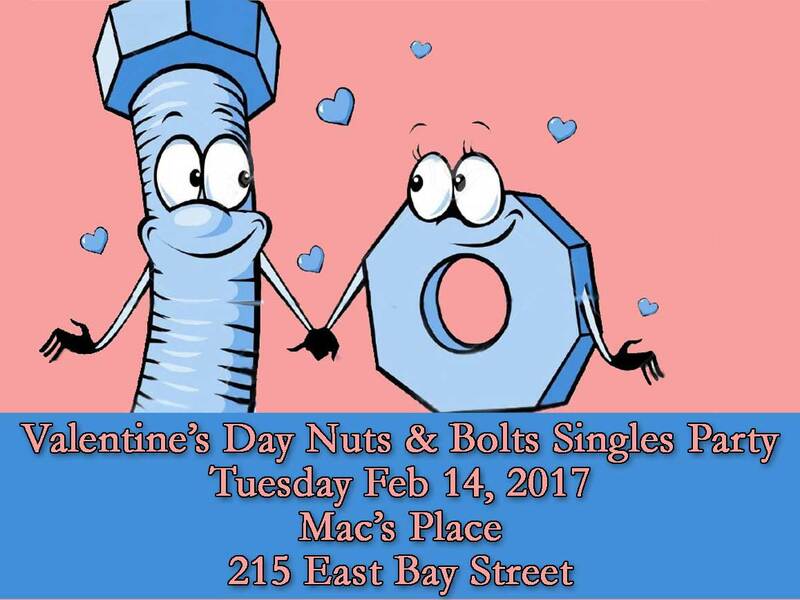 On Purpose Adventures - Charleston’s premier extreme adventure event company - has partnered with Mac’s Place to bring you the Valentine’s Day Nuts & Bolts Singles Party. If you’re single, over 21, competitive and love winning great adventure-based prizes, you don’t want to miss the Valentine’s Day Nuts & Bolts Singles Party. It is guaranteed to be the best event for singles in the area. After all, it’s being hosted by a company that prides itself on putting clients in bubble suits, has them shooting arrows at each other and chases people through the woods dressed as zombies. 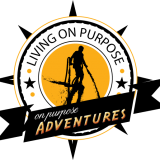 On Purpose Adventures is ANYTHING but boring! Why : Because being single just became more fun! Upon arrival, each person chooses a nut (ladies) or bolt (men) from a bin. Once you have your hardware, the goal is to find the person(s) that matches up with the hardware you have. If/When you find your 'mate', you are eligible for a free Love Punch. There are also upgrade stations where you will have one minute to solve problems or complete activities (together) to receive an upgraded drink special. You can return to the hardware bins and try again and again throughout the event. And of course - not all hardware will have a match, so you can also swap yours at anytime. Each time you match or win at the upgrade stations, you will receive a raffle ticket. All tickets will be put into our drawing for raffles throughout the evening and Grand Prize drawings at the end of the event. Prizes include adventure-based dates and other items from On Purpose Adventure, Nature Adventures, Charleston Zipline Adventures and MORE! Tickets are $20 up until February 13th at 8pm. After that, tickets will be available at the door for $25. Come meet, mingle and win. This is a limited space event so get your tickets before they are sold out.